Chelsea manager Jose Mourinho insists captain John Terry is "not safe" and must prove himself worthy of a first-team place and a new contract. 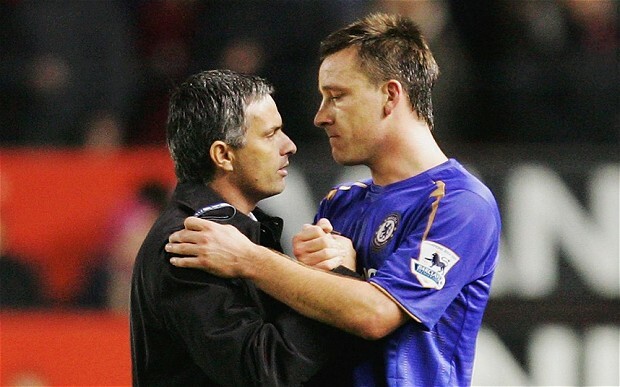 Terry, 32, was skipper in Mourinho's previous spell from 2004 to 2007 and has a year left on his current deal. Mourinho said: "He's not safe, and he knows he's not safe. The only thing he knows is safe is our friendship, but professionally, nobody's safe. "I know he's a very good player, but he must prove himself like everyone else." Terry, whose first spell as skipper under Mourinho heralded six trophies, was no longer a guaranteed first choice under Mourinho's predecessor Rafael Benitez last season, however Mourinho believes the centre-back still has a lot to offer. 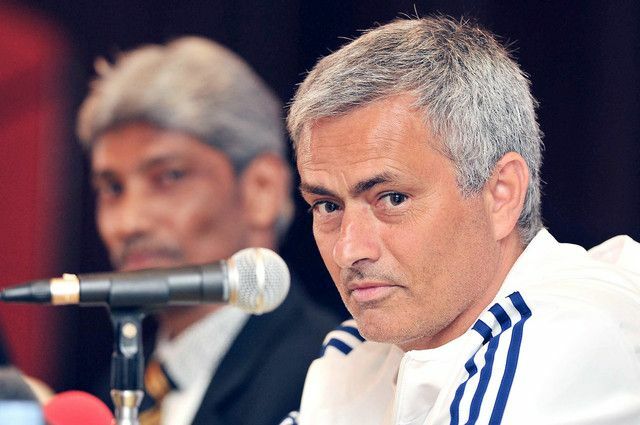 "I feel the motivation is there, the pleasure of training and playing is there," Mourinho added. "His class is there. His position is there. From a physical point of view, he needs to work hard and not have injuries because injuries break the evolution of the player. For me, that's the key point for John." The Portuguese is also confident he can get the best out of £50m striker Fernando Torres, who has struggled at times since his January 2011 arrival at Stamford Bridge. "I think I know Fernando quite well in terms of a player," said Mourinho, who believes Torres is at his best when he can run in behind defences. "I think I know the best way for a team to play to try to get the best out of him, so I will try to help him, the same way I try to help other people."